erda tech foundation Archives - All Chucked Up! 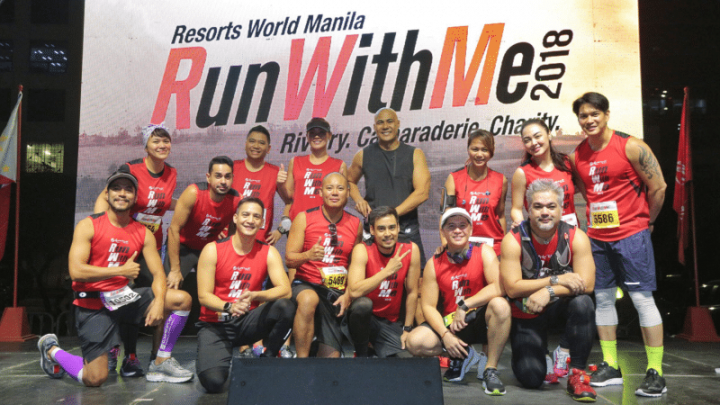 I would like to take this opportunity to thank Resorts World Manila for making me one of the ambassadors for this year’s “Run With Me 2018″ charity run which was held last Sunday (August 26) at the MOA Concert Grounds. 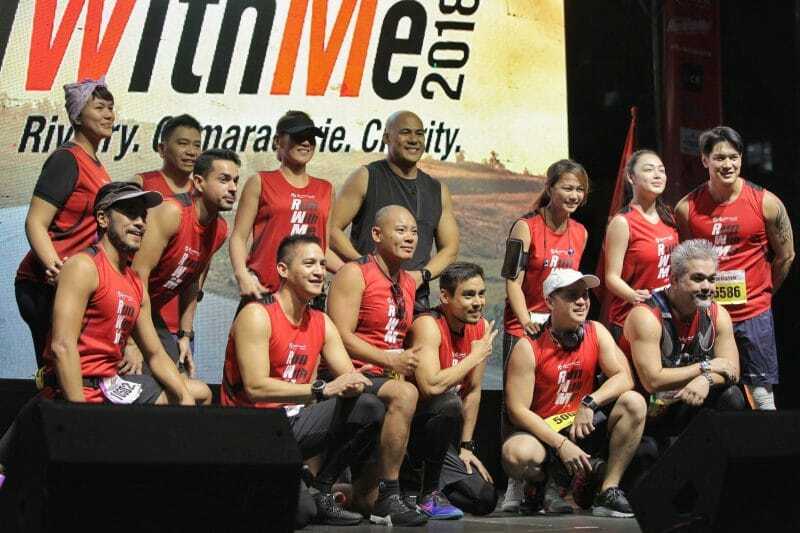 Nilagnat at nag ka-trangkaso pa nga ako last Wednesday up until the night before the run. I was supposed to do the 10K but because of my cough, colds and fever, I decided to do the 5K instead dahil hindi pa ako fully recovered.